There really are a lot of great West End Records from Loose Joints, Jakki, Al McCall, Raw Silk, Shirley Lites, Barbara Mason, Taana Gardner and Sparque just to name a few of the artists. I still get excited everytime I see one of those pink 12" sleeves. I always think there must be another one that I don't have that I'm gonna like. 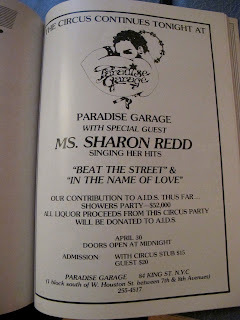 I recently found a program at a second hand shop for the Gay Men's Health Crisis Event benefitting AIDS. I think this came out in 1983. It's pretty crazy with an obituary for Patrick Cowley, Arial Records adverts as well as the Paradise Garage and West End. 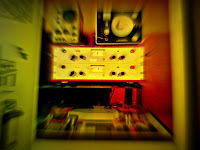 Just wanted to share a few photos with you I took of the booklet. The West End one I especially liked for the design. 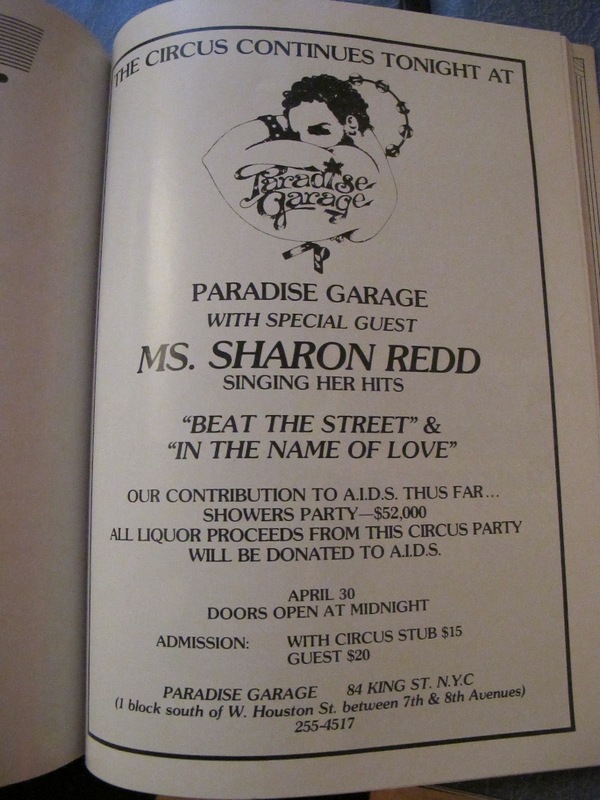 It's also "signed" by Melvin Cheren who had a lot to do with the Paradise Garage as well. Among other things Mel co-founded West End.